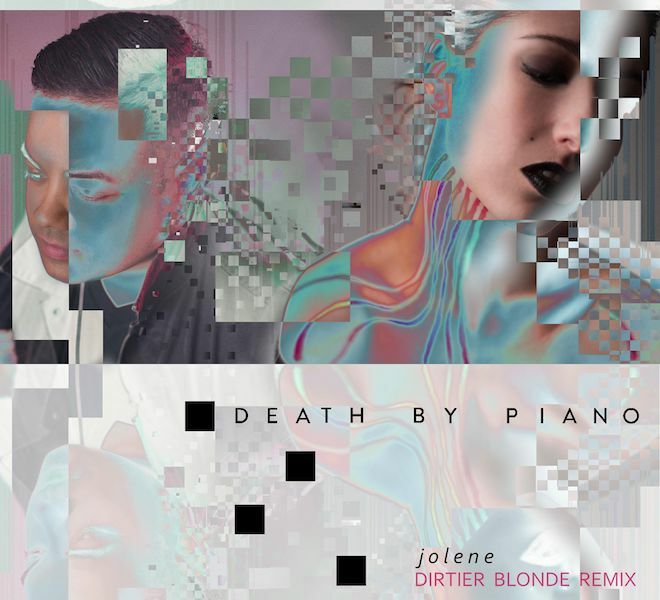 Death By Piano made their way into our hearts with their haunting cover of Dolly Parton’s “Jolene”, and today they’re getting the remix treatment by producer Dirtier Blonde. Extending the darkness of Dolly’s plea for mercy from a predatory competitor, this remix adds an undeniable funk reinterpretation that brings a certain acceptance of circumstance. Listen below.